An educated patient is more likely to follow through on provider recommendations and make a return visit. Dear Doctor’s suite of educational products connects patients with the providers you support and helps keep the patients smiling! 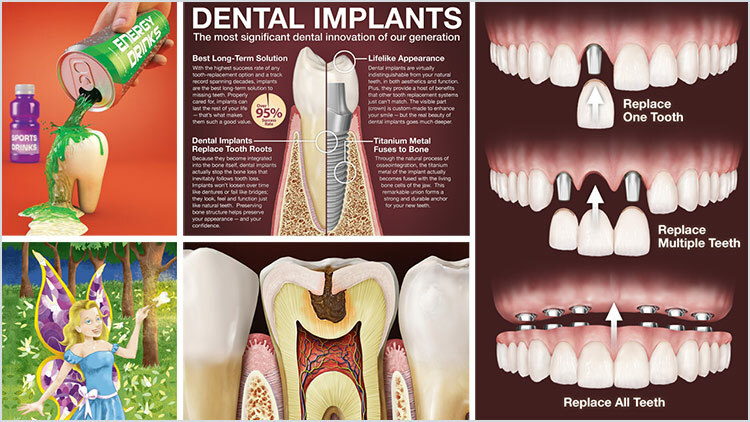 Put Dear Doctor’s team of top-notch dental experts, writers, designers and illustrators to work for you and see why Dear Doctor is the leader in trusted patient education. We have the expertise and resources to help your organization succeed. From our existing product line to custom solutions, Dear Doctor’s products will help your organization succeed! On average, patients spend more than 15 minutes in the reception area during each visit. Make the best use of valuable waiting room time with our educational, entertaining and consumer-friendly content. Your patients and visitors will learn more about the services you provide as you build your brand in a fun and relaxing way. 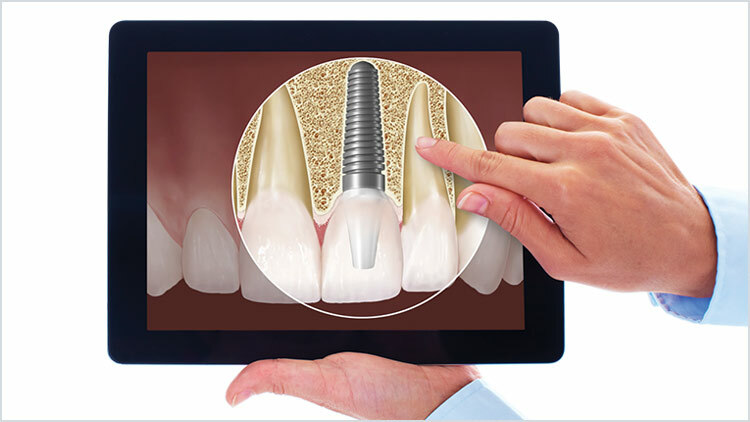 Premium educational videos enhance your practice websites. Let patients know what treatments are available and help them to understand what may be right for their dental health. Dear Doctor videos are informative, beautifully presented, entertaining, and above all, accurate. Dear Doctor provides syndicated and/or unique website content for your organization. Written in a lively, entertaining style, our content is designed to educate the layperson. 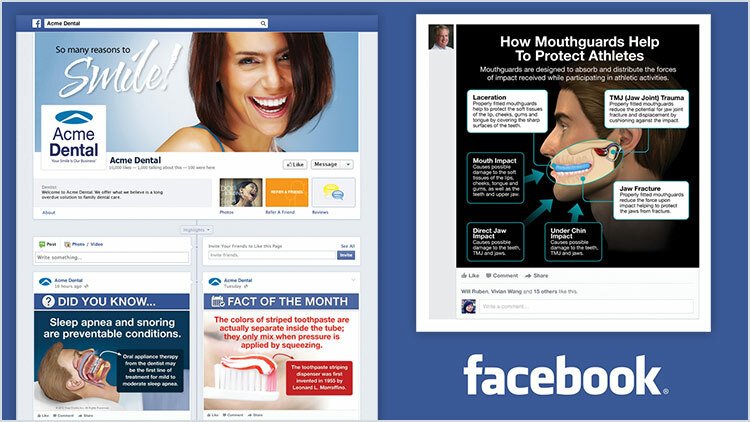 All pages are reviewed by dental professionals to ensure that they contain accurate, up-to-date, evidence-based information. 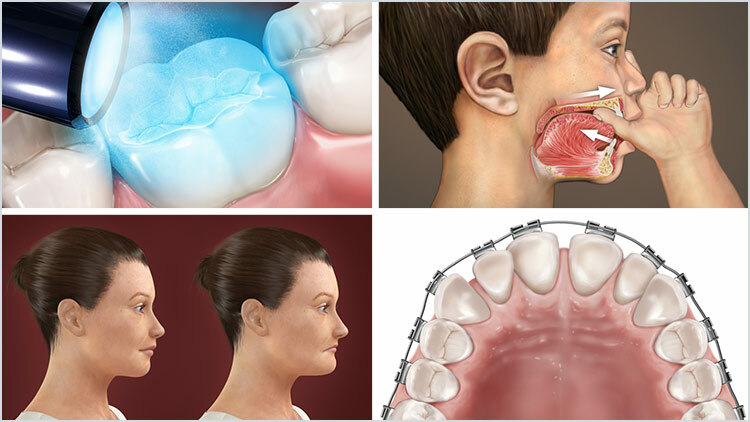 Gain unlimited access to our exclusive illustration library — a large collection of premium dental illustrations that have been meticulously created by our design team under the direct supervision of leaders in dentistry. 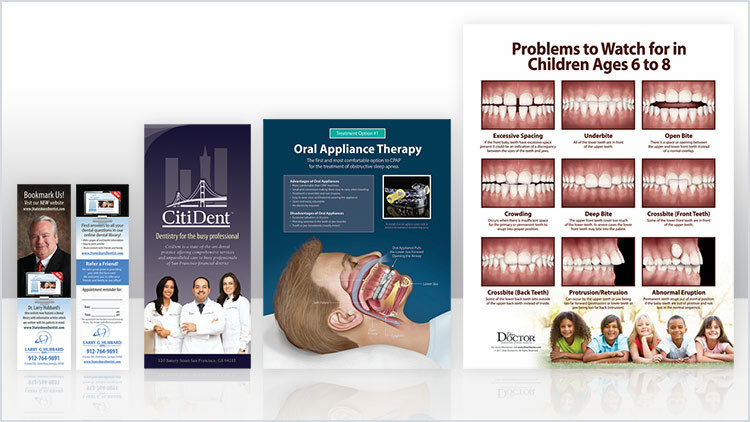 Use Dear Doctor illustrations in your practice brochures, billboards, and on your website. Incorporate Dear Doctor animations into your online education materials, or have our team develop quality 3D animation and illustration solutions to meet the needs of your organization. Providers will access all the patient education topics they need with the fast, easy-to-use chairside application. Personalize with specific patient content and images, add logos to support your brand, and customize content to meet your unique needs. Our social media services provide the ideal content solution for capturing the attention of Facebook visitors. Viewers can share and interact with these engaging, entertaining and educational articles and images. Our dedicated team will work with your organization to create custom magazines that meet your goals and best reflect your brand. Does it seem like there is never enough time or highly skilled resources available to create content and graphics for your company? Use our trained, experienced, talented, and dedicated team for a fraction of the cost of a full-time, in-house creative team. Dear Doctor is a dentist-led company that exists to educate patients and present dentistry — and your dental organization — in the best possible light. 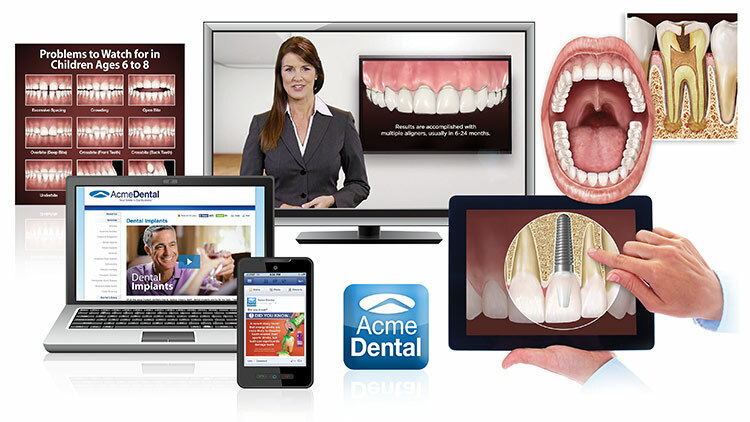 We produce patient-education content that is accurate and complete, entertaining, and easily understood by patients. This is our specialty and it is all we do — all day, every day. We take great pride in creating patient-education products that are endorsed and valued by our peers in the professional dental community. Why trust your message to anyone else? 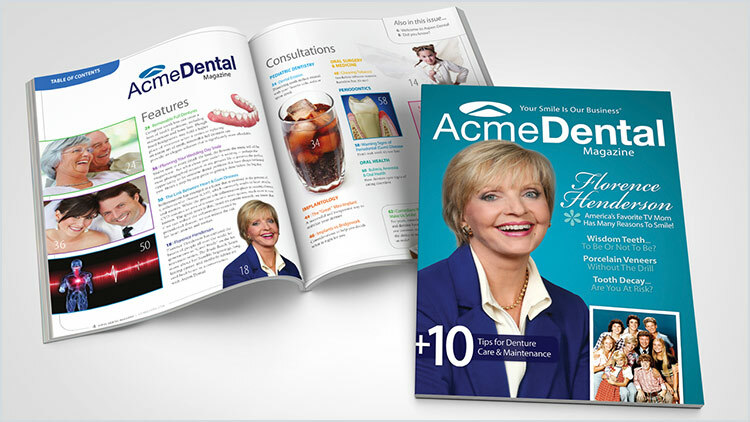 Dear Doctor publishes Dear Doctor – Dentistry & Oral Health magazine, the leading dental patient education magazine. 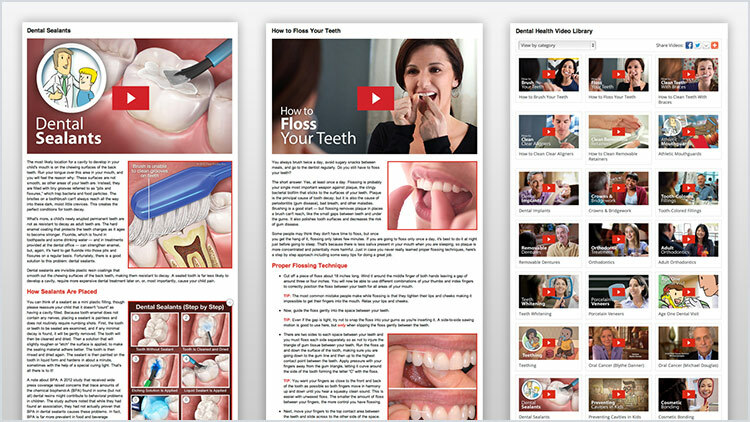 Dear Doctor is distributed to dental offices in the US and internationally. © Copyright 2015 Dear Doctor, Inc.